The Abilene - a cute, hook-and-loop kids shoe from BIRKENSTOCK. This versatile, t-strap style features a padded heel section for extra comfort. 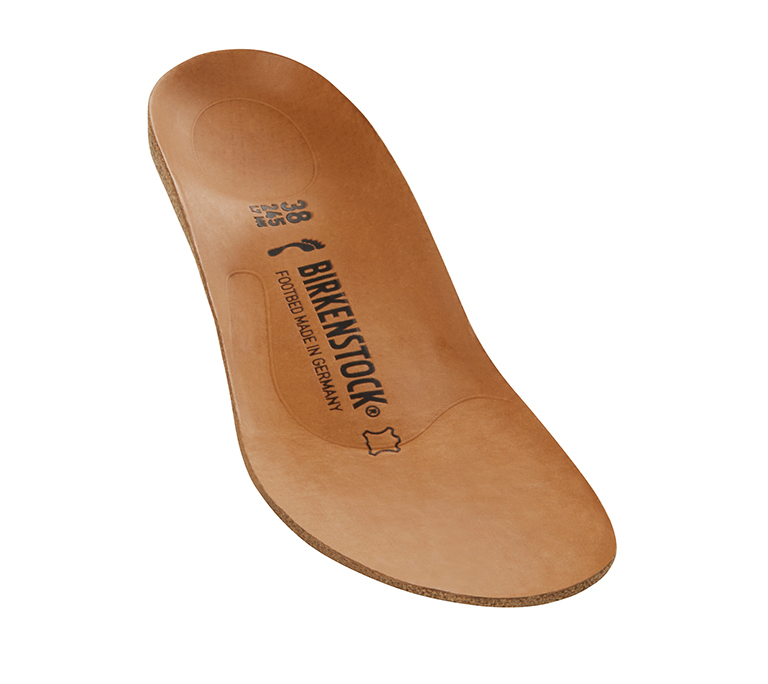 The removable contoured cork/latex footbed provides comfort and support for growing feet. Combination of open-pored, flexible suede and high-quality, untreated fashionable textiles made of natural fiber fabric.